Year 4 Architects in Action. 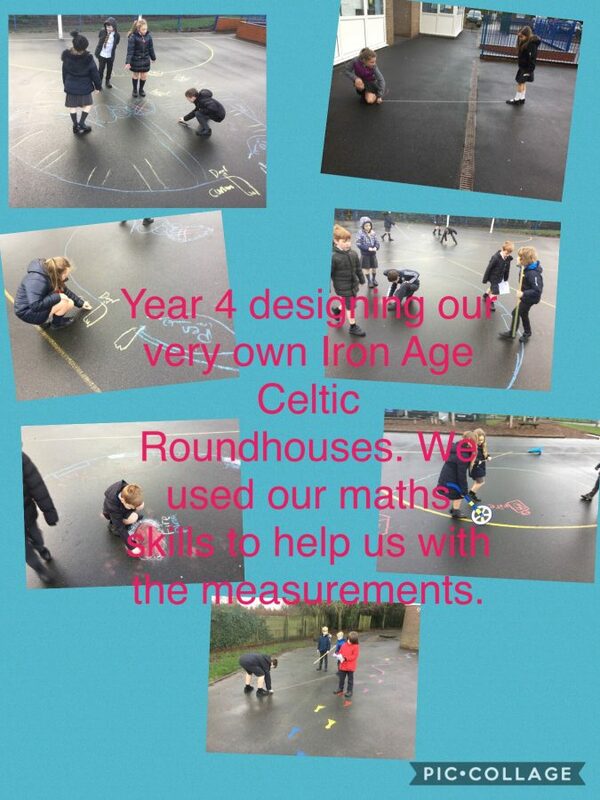 Year 4 have been examining how Iron Age Celtic Roundhouses were built. 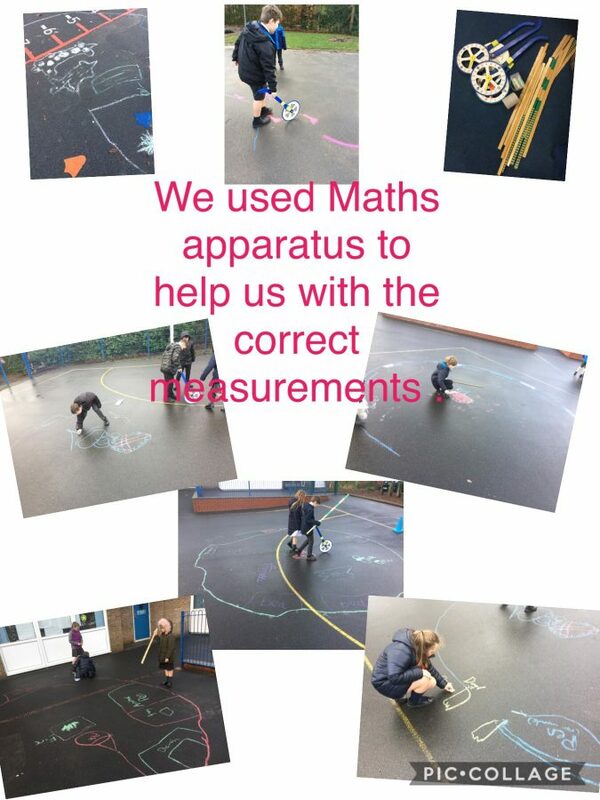 The used their maths skills to mearsure the footprint that an actual Roundhouse would have. They then had to use their interior design skills to make the space work. They put benches, beds, fires and an animal pens into their houses. 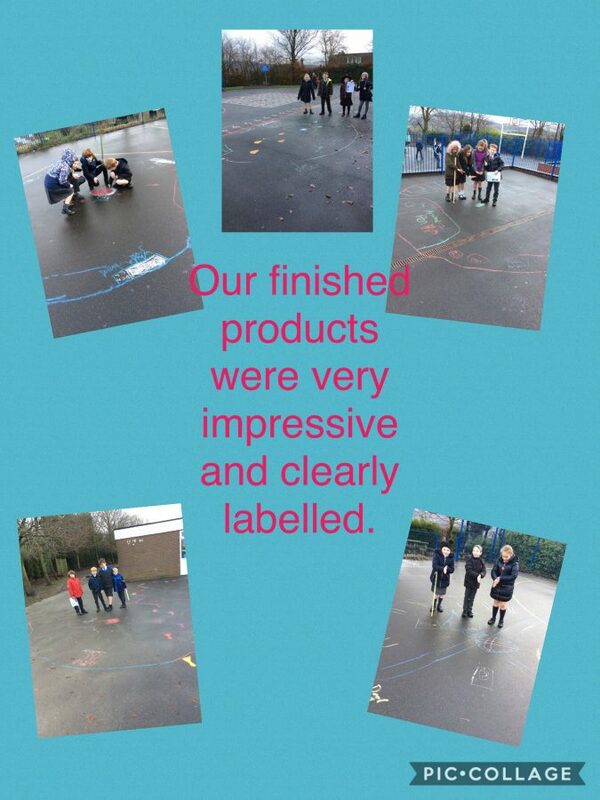 Here are some pictures of their building and design skills.